4. (Avaya 4600 & 5600 series IP phones) Under Name enter “Avaya Option 176” and select a Data type of “String” and a Code of “176” then click [OK]. 5. 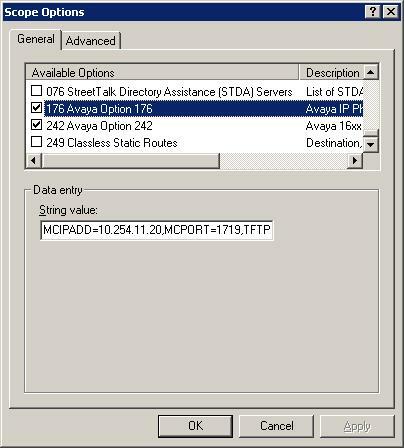 (Avaya 1600 and 9600 series IP phones) Repeat step 4 above to add option 242. 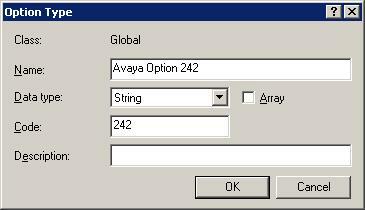 Under Name enter “Avaya Option 242” and select a Data Type of “String” and a Code of “242” then click [OK]. 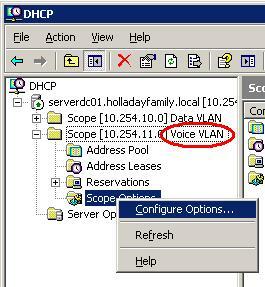 From this point on things will change if you are using a single VLAN for both Voice and Data or two separate VLANs… I will cover both. 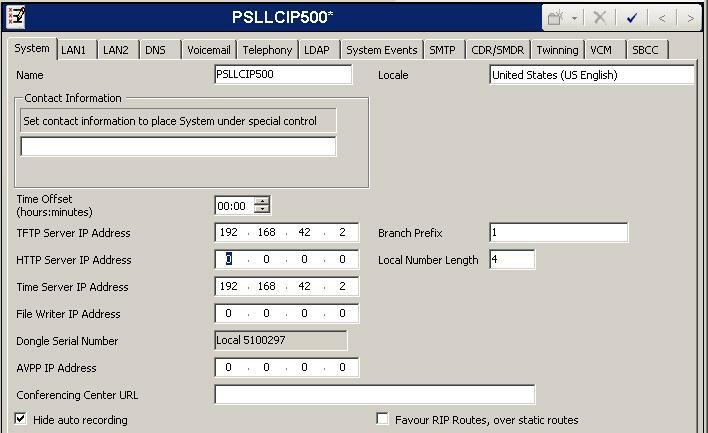 We will assume your IP Office is using the default IP address of 192.168.42.1 (modify to match your IP Office’s actual IP address). 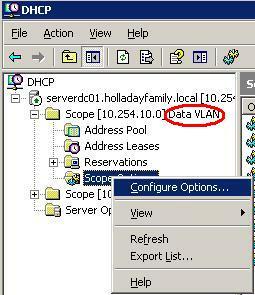 Set the “TFTP Server IP Address” and the “HTTP Server IP Address” to the IP Office’s own IP address. 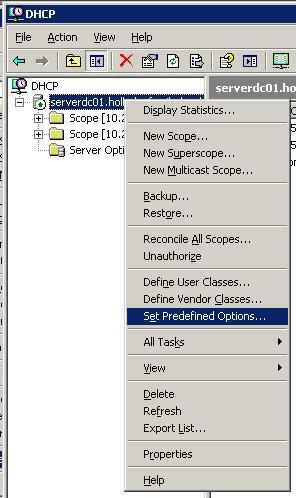 This will tell the unit to look to itself to handle all file requests. 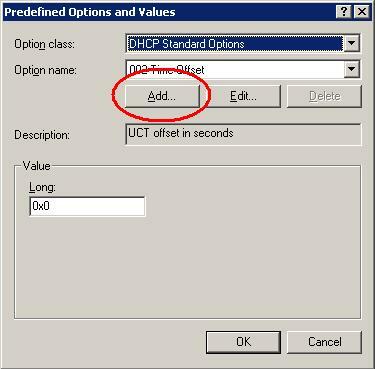 Set the “TFTP Server IP Address” to the IP Address of the PC running Manager but leave the HTTP address blank. 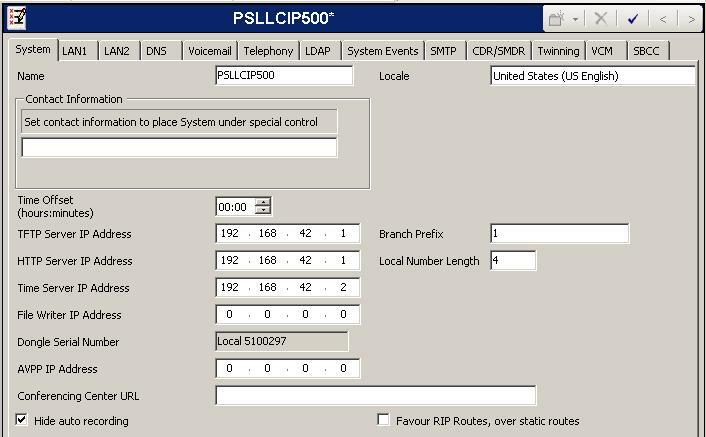 The IP Office will relay all incoming TFTP requests and proxy all incoming HTTP requests as TFTP. 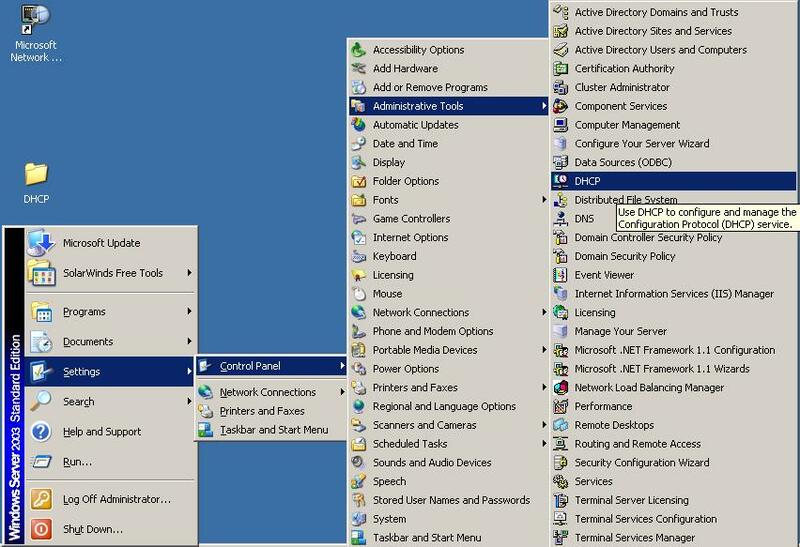 This eliminates the need to setup both a TFTP and HTTP server on the target PC.